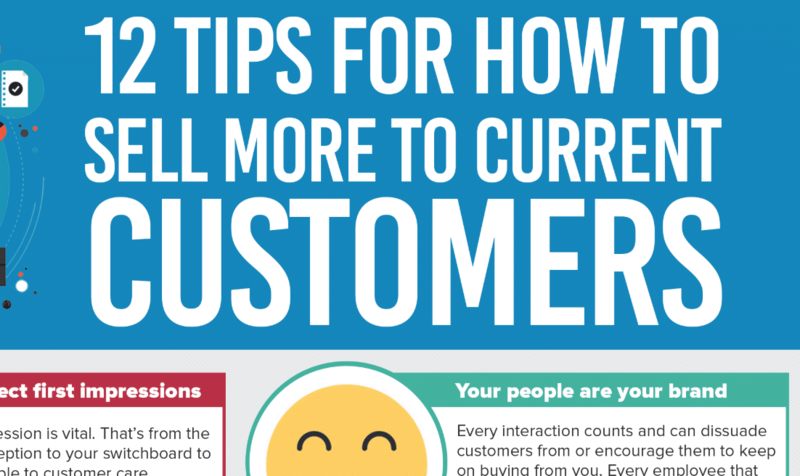 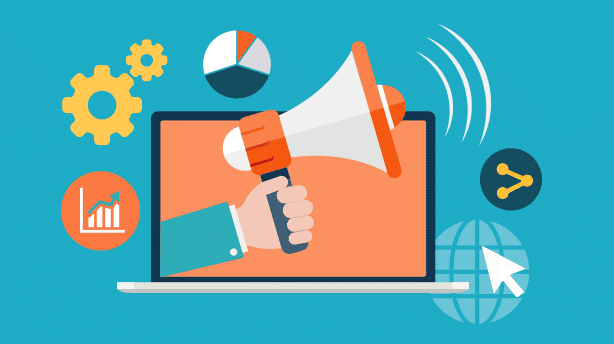 How to sell more to current customers? 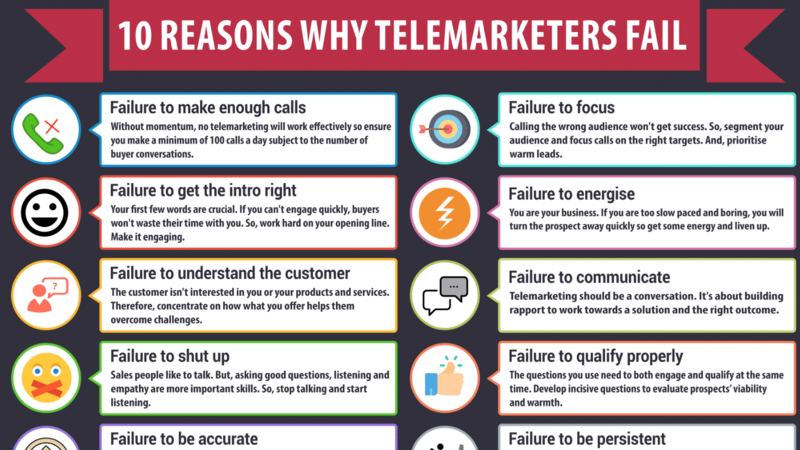 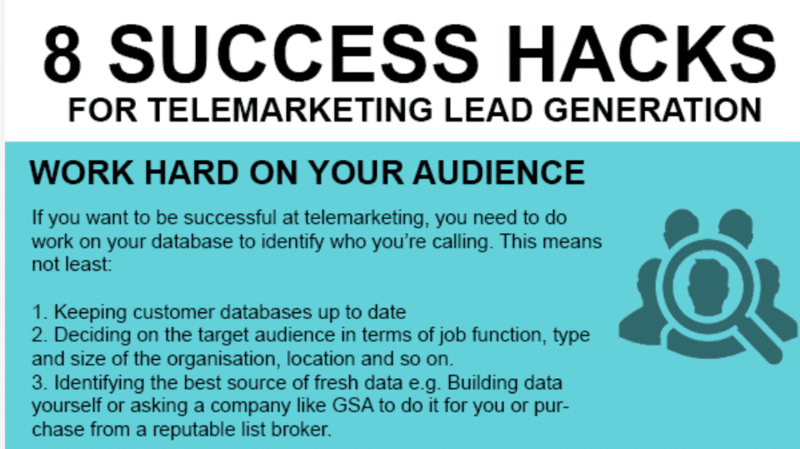 10 reasons why telemarketers fail. 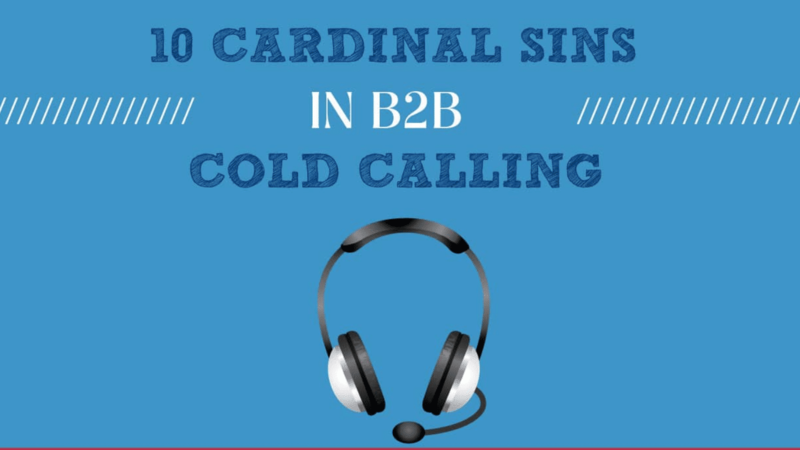 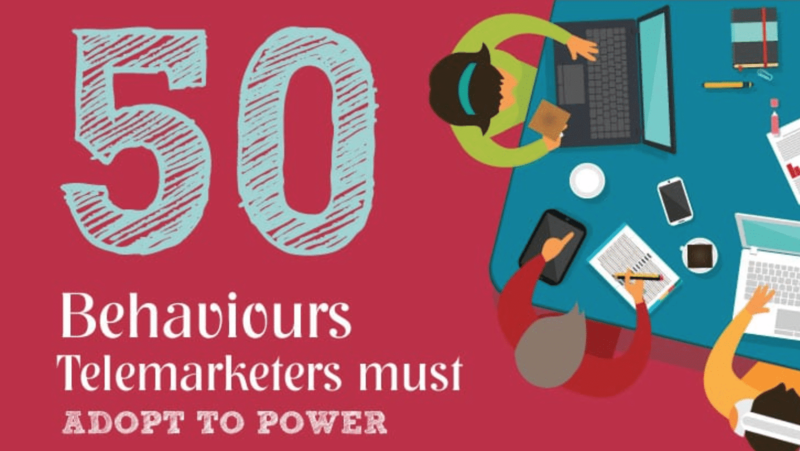 INFOGRAPHIC- 10 Cardinal Sins in B2B Cold Calling.